Hatyai is the biggest city in Southern Thailand. 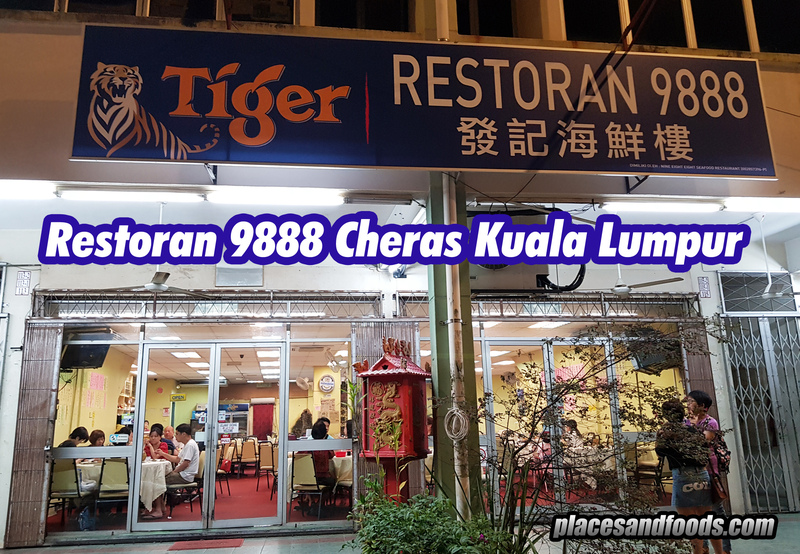 For decades, many Malaysians staying at the Northern states of Peninsula Malaysia will visit Hatyai during weekends and holidays as they have border passes and do not require Passport to enter Southern Thailand. Every year, there are over 2 million Malaysians crossing over to the Land of Smiles via borders in Southern Thailand. 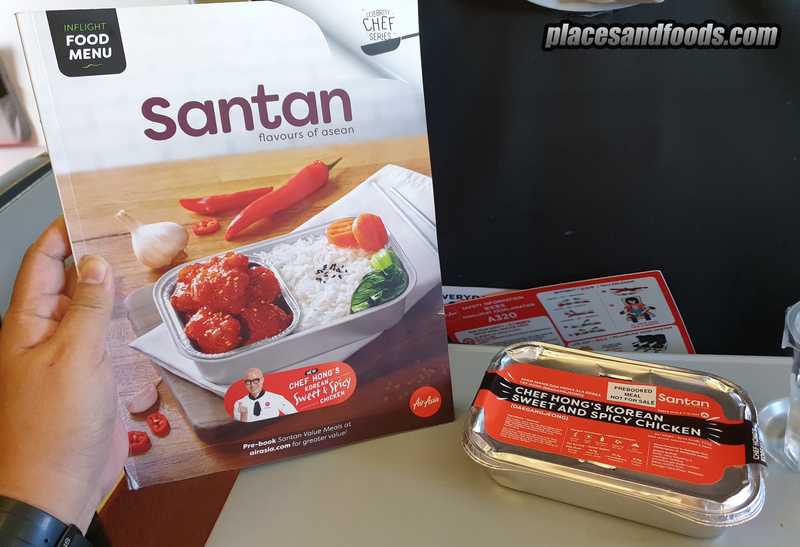 We have written many stories about Hatyai in the past few years. 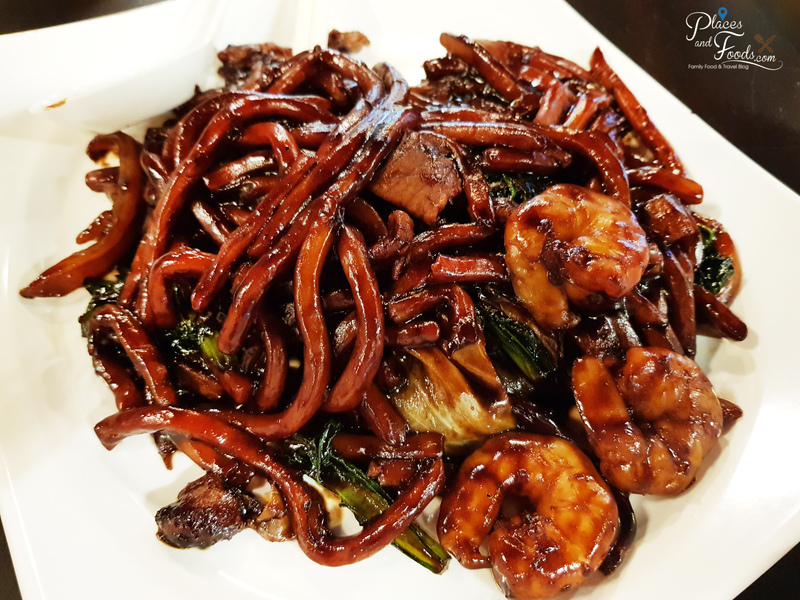 Stories like Seven Reasons Why Malaysians Love Hatyai, 10 Reasons Why You Should Visit Central Festival Hatyai, Top 12 Places of Interest in Hatyai and the most recent story is Top 5 Places for Dim Sum in Hatyai Thailand. Top 12 Places of Interest in Hatyai is one of our top stories in our blog of all time. It is currently the Top 2 Story of all time with over 500,000 views. We wrote the story in 2015 and within two years, there are many changes in Hatyai. 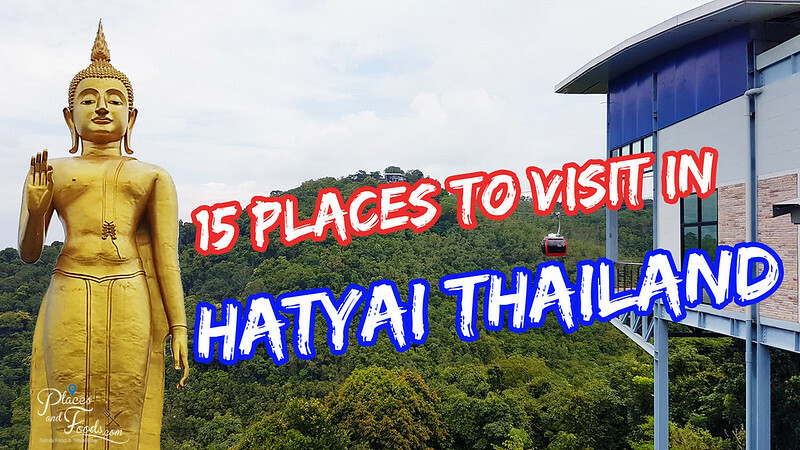 Last month, we went to revisit Hatyai to reproduce a new list, 15 Places To Visit In Hatyai Thailand. 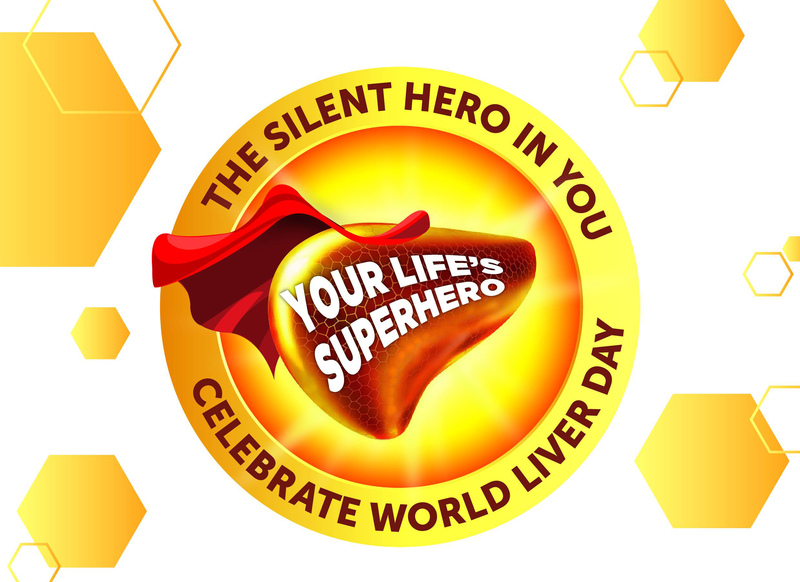 We have included a few more places and updated a few places that have closed down. 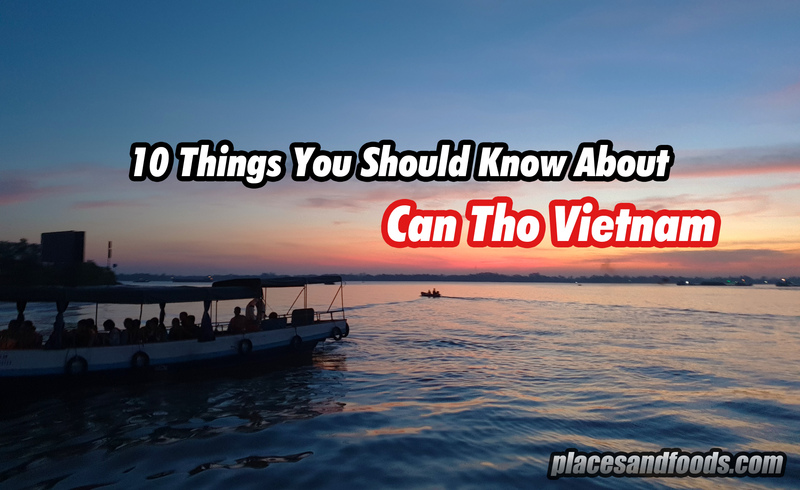 What is not in this list is the Namtok Ton Nga Chang (Elephant Tusk Falls), Ice Dorm (Closed Down), Hatyai ASEAN Night Market (Closed and Rebranded) and Hatyai Park Lantern Festival (Closed Down). This is going to be a long post so we created a few pages so it will be easier to read, just click next page to roll over to the other page. We also included all the Google Map link as it is easier that way. Google Map wasn’t that popular in 2015 and that’s why we created this list to make things simpler for everyone. 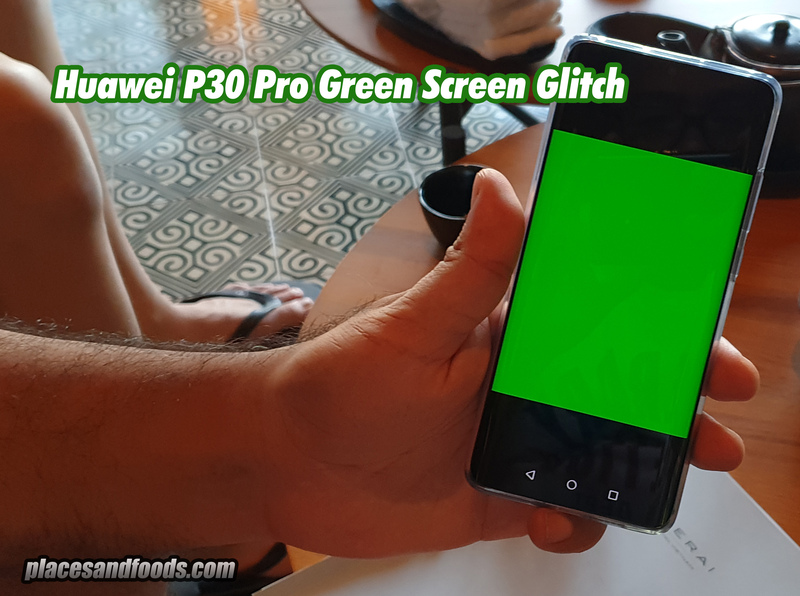 You read our post, we update and make it better for you. This is our blog and we try to do the best for our readers. This is place you get to see the view of the entire Hatyai city. 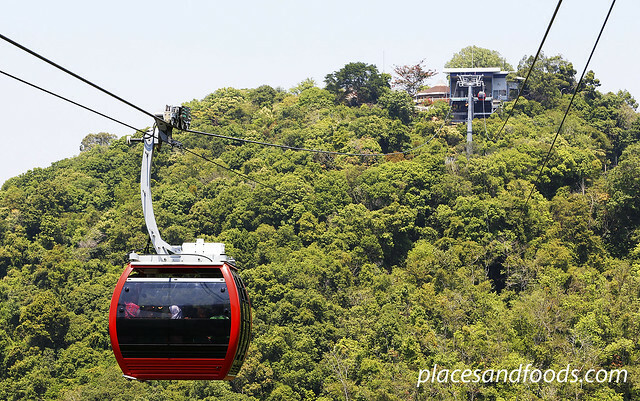 Located on top of the Hatyai Hill, you can take the Hatyai Cable Car. This is not something new and it has been around for a couple of years. 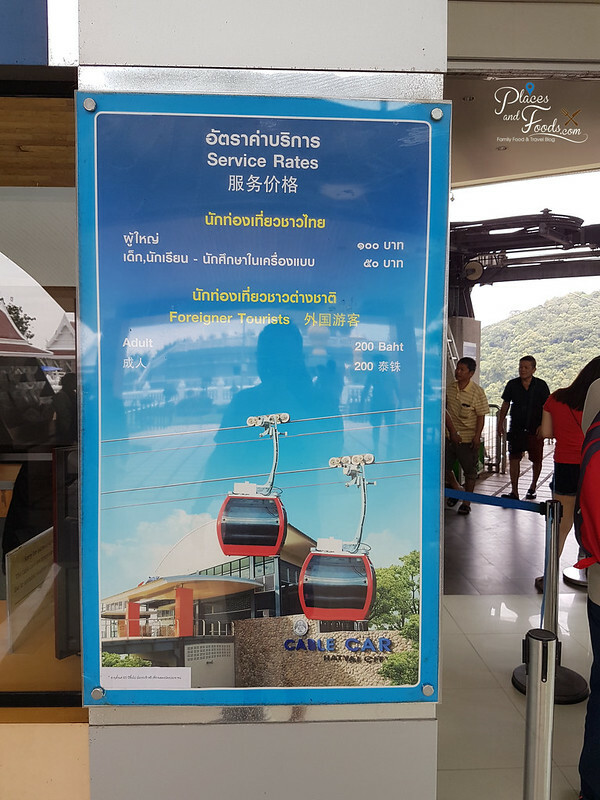 The cable car is packed during weekend with tourists and it is not busy during weekday. 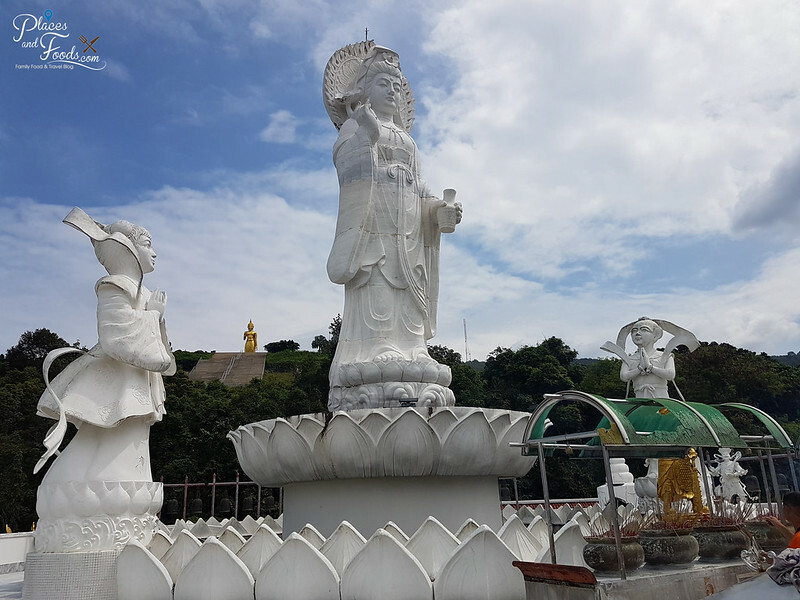 On this hill, there are also two other places to visit which is Phra Phutthamongkol Maharaj (Golden Buddha) and Phra Phothisat Kuan Im Nakhon (White Goddess of Mercy). 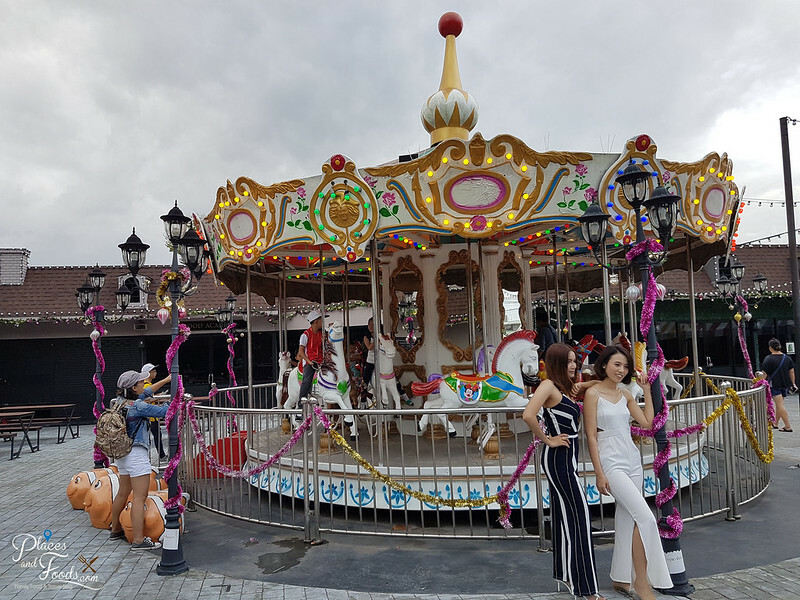 Per ride is 200 Baht per adult. You can park your car in the parking lots nearby or hire a tuk tuk for the entire ride. Phra Phutthamongkol Maharaj is the Golden Buddha on Hatyai Hill. This is a huge golden buddha statue and you can probably spot it from far if you have good eyes. 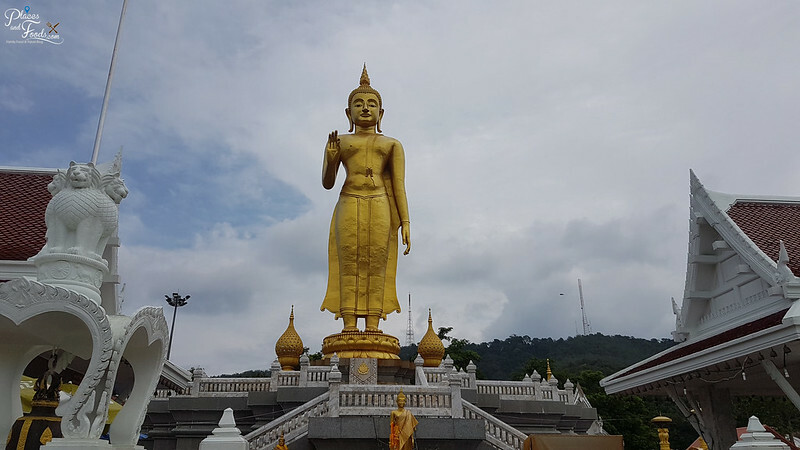 The golden buddha is located on top of Hatyai Hill and beside the Hatyai Cable Car. Since its opening there are many travelers who come here to pray and take pictures. It has become an attraction of Hatyai. The best way to come here is by driving or by hiring a tuk tuk. Phra Phothisat Kuan Im Nakhon or also known as the Quan Yin Temple is also located on Hatyai Hill. When you leave Hatyai Cable Car and going down to the main road, you will pass by the temple. You can see the huge Goddess of Mercy statue and there is also parking spaces for you to park your car. There are many Buddhists from Malaysia and Singapore praying here and contribute to this temple. You can spot the Golden Buddha located at the background of the Goddess of Mercy. You can also see the breathtaking view of Hatyai city from here. 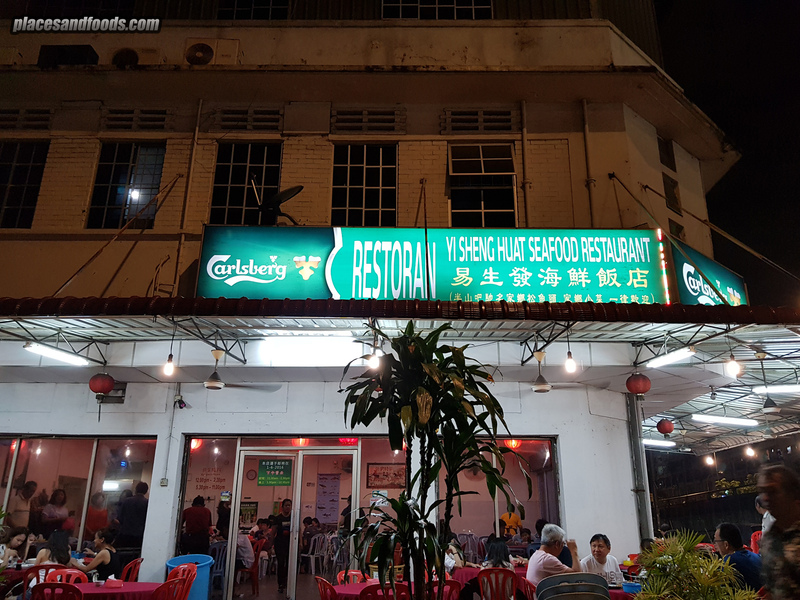 If you saw a picture of a ‘castle’ in Hatyai circulating on Facebook lately, this is the place. It is called Pruksa Park, located in Prachayindee Road. 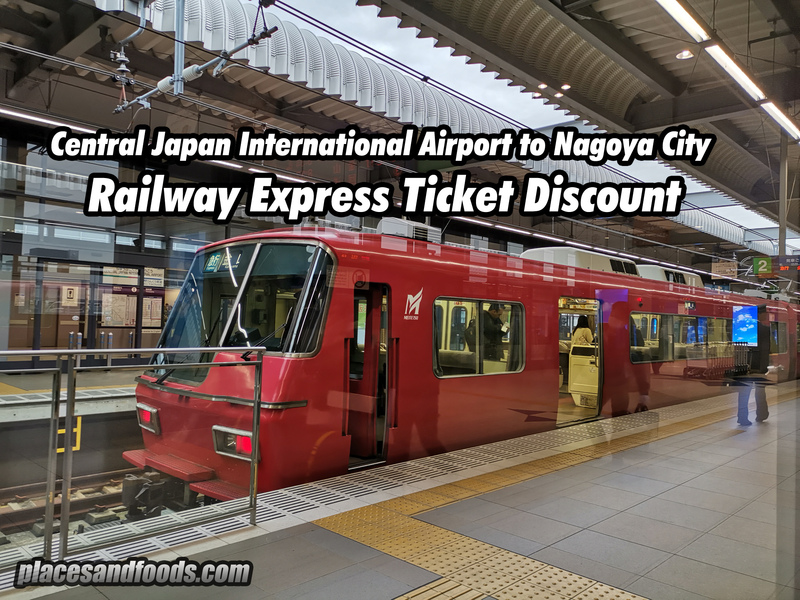 It is only 10-15 min drive from the city center. It is a new attraction, opened since last year. 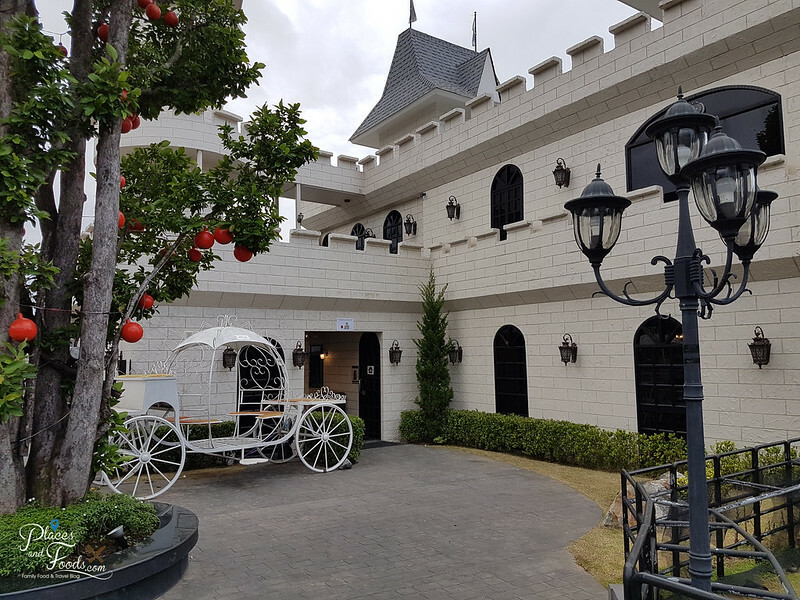 You can park at the back of the castle and there is a beautiful garden and restaurant called Wine Village. 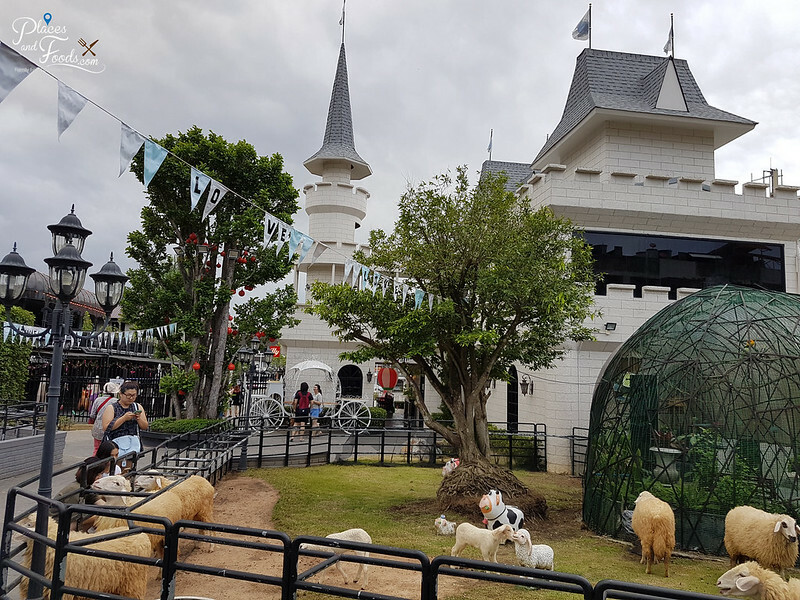 It is a small attraction, there is a petting farm area where you can buy carrots and feed the animals. The kids love it here. 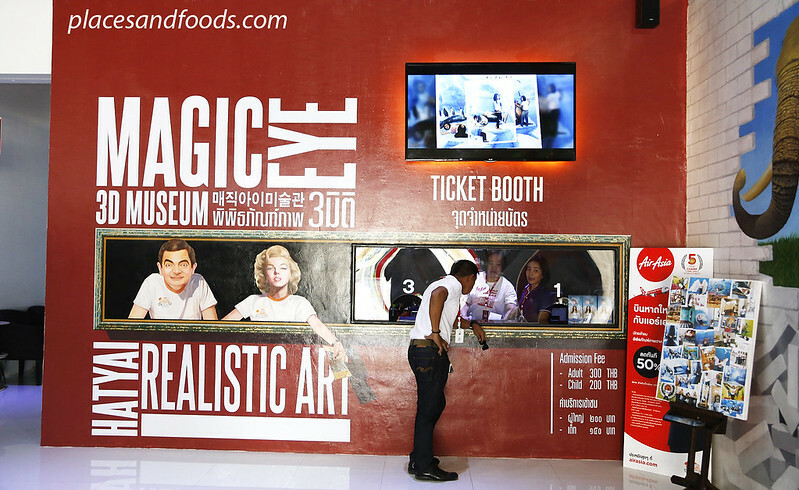 Magic Eye 3D Musuem is one of the latest places of interest and attractions in Hatyai. The museum is built in this recent years and it has been a hit among the locals and the tourists. 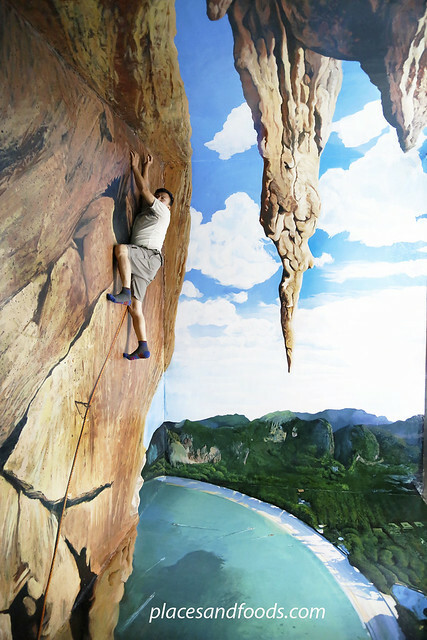 It is not a museum but a 3D museum. More like an art museum where you can take pictures and start having fun. Don’t go alone to this museum, try to visit with your friends and trust me you won’t be disappointed. It is a fun place to visit with your friends or family especially kids. 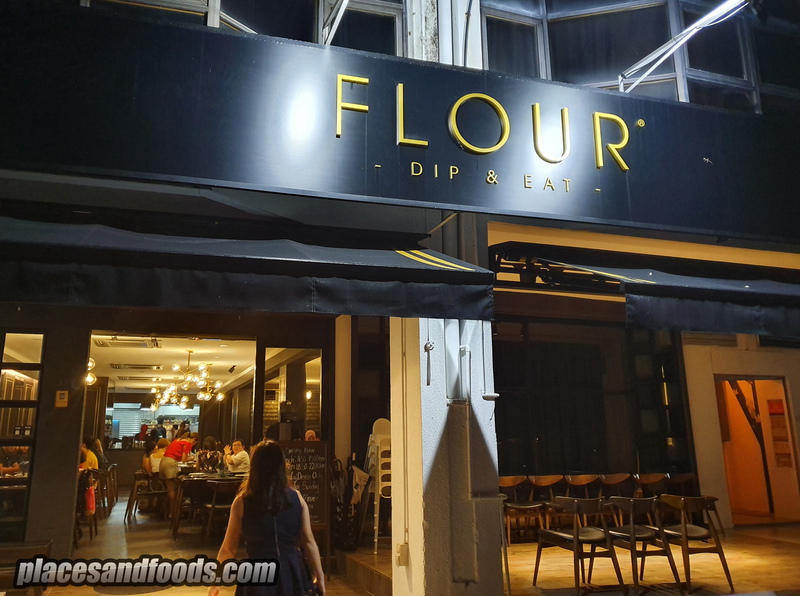 It is located at the same road with Central Festival Mall and it is just beside the Greenway Night Market.